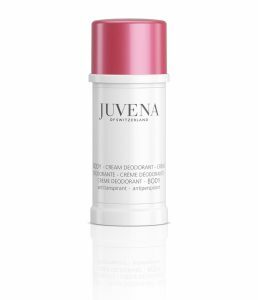 Summery light spray with moisturizing effect. 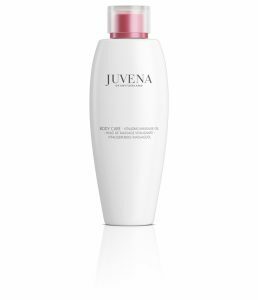 This Eau de Juvena is for silky soft and subtly scented skin. With its wonderfully Mediterranean fragrance, this gentle body spray lavishes your skin with moisture and makes it feel silky soft. Pamper your skin every now and then with a very special skin-care experience. For silky soft, refreshed skin with a delightful fragrance. Avoid direct contact with eyes. 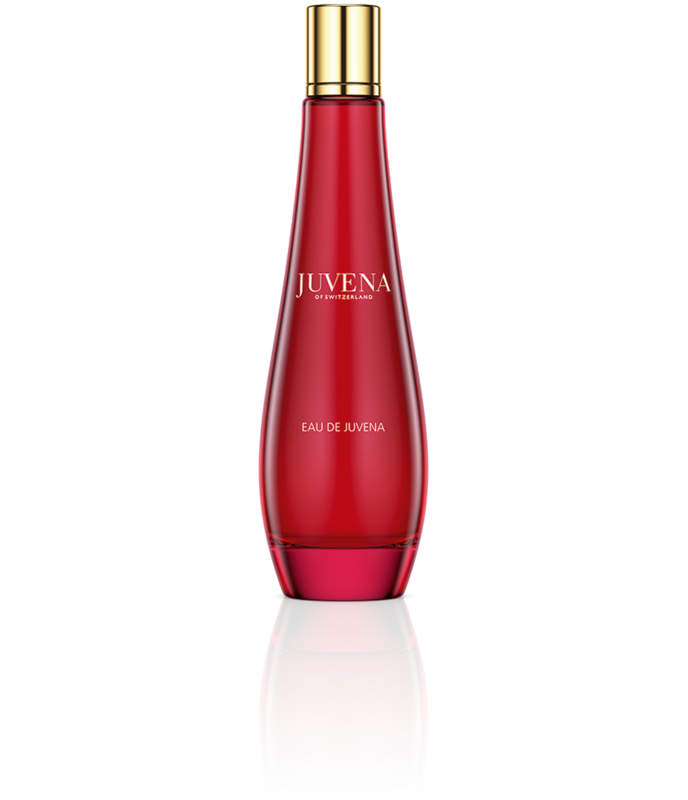 Spray this refreshing body fragrance all over your body, distributing it gently with your fingertips where necessary. 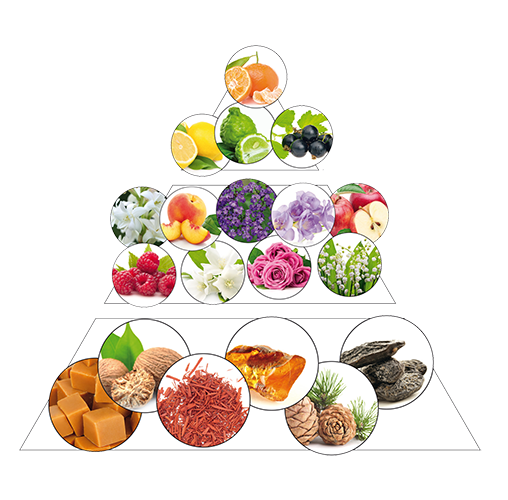 The wonderful blend of Mediterranean fragrances pampers all your senses, and makes your skin feel delightfully silky soft. Intensive moisture for your summer-light skin care routine, and as a refresher throughout the day. Luxurious well-being in the form of oil.